Thank you! 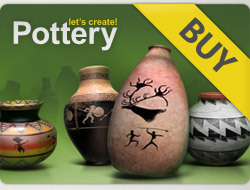 You have some amazing pots and I cant wait to see what you will create next.Have a good weekend. Thank you Theo! Have a great weekend! !